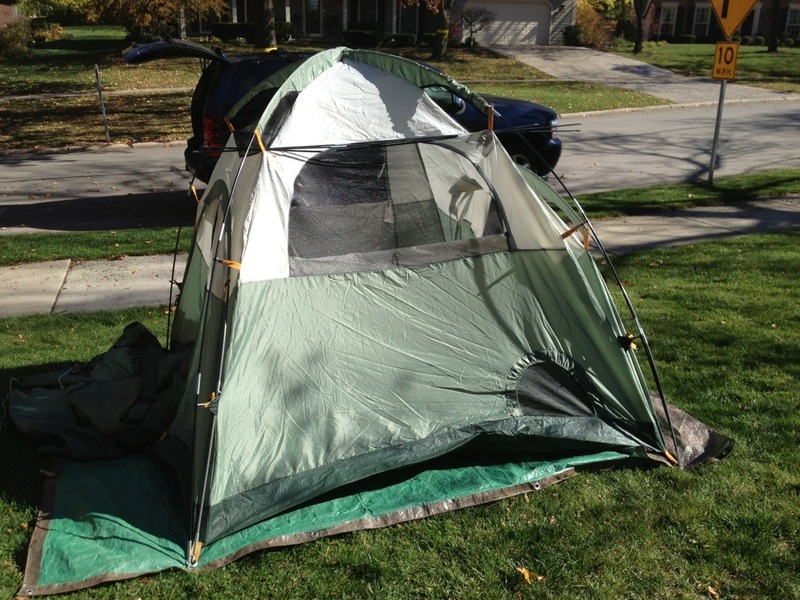 If you camped last night – make sure to air out your tent. Put it up on your yard in the sun without the fly and let it dry! The tents will last along time if they are cared for properly! A scout is THRIFTY and CLEAN! This entry was posted in Leadership, Scout Values, Scouting skills and tagged Drying a tent after a camp put. Bookmark the permalink.